We endeavour to exceed all expectations and every care is taken to ensure total customer satisfaction. 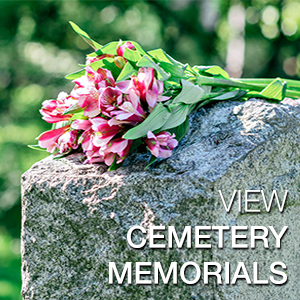 Our most comprehensive range of memorials are both granite and stone. Because of its enduring properties, granite retains its beauty with minimal weathering or deterioration and the very high polish is suitable for both sandblast and hand etched ornamentation. 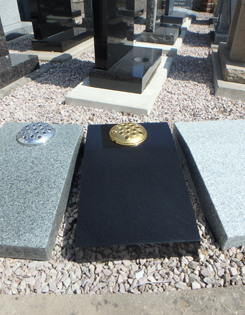 Suitable for churchyards, our range of headstone memorials in granite, marble and sandstone are in sanded finishes for a more natural look. An effective way to enclose a grave space, kerb sets provide a border for a distinctive memorial. Choose cover slabs in a matching materials or fill the area with chippings, available in a range of colours to match the memorial stone.